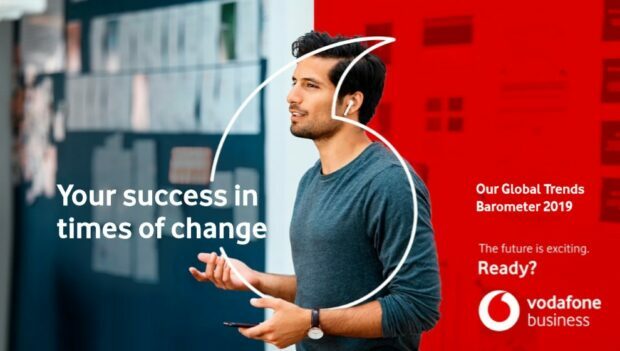 Vodafone launched its 2019 Global Trends Report, highlighting customer centricity, ethics and purpose, and the impact of Artificial Intelligence (AI) as key business priorities for the next 12 months. 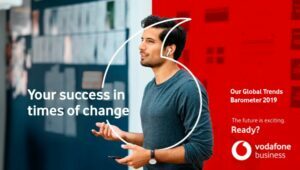 Hey Buddy!, I found this information for you: "Commercial success is tied to purpose, ethics and trust says Vodafone 2019 Global Trends Report". Here is the website link: https://www.duurzaam-ondernemen.nl/commercial-success-is-tied-to-purpose-ethics-and-trust-says-vodafone-2019-global-trends-report/. Thank you.